InComm, a leading payments technology company, today announced that it has acquired Linq3 Technologies. Linq3 designs, builds and markets state-of-the-art products and solutions for traditional and digital lottery gameplay. Atlanta-based Linq3 was founded in 2007 with the vision to transform the lottery industry with smart systems integrations, intuitive technologies, and innovative consumer products. 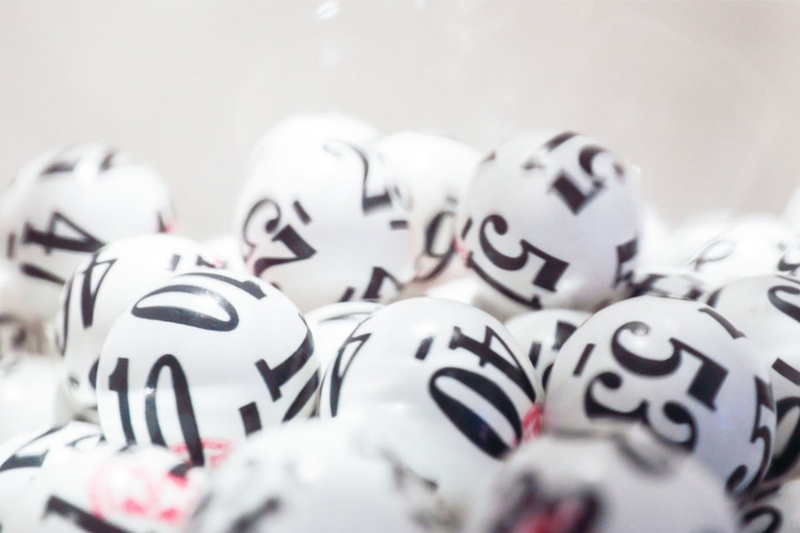 The company has since launched several revolutionary lottery products that leverage consumer interaction at retailers’ point of sales systems. To complement the acquisition, InComm has already begun integrations with the largest central gaming system vendors in the U.S. and plans to shortly launch a robust suite of lottery products and solutions to its retailers, including point of sale-activated draw games, prize payouts and validations, and prepaid state lottery gift cards. By building more value into every transaction through innovative payment technologies, InComm creates seamless and valuable commerce experiences. InComm’s unique products and services – which range from gift card malls to enhanced payment platforms – connect companies across a wide range of industries including retail, healthcare, tolling & transit, incentives and financial services to an ever-expanding consumer base. With more than 25 years of experience, over 500,000 points of distribution, 369 global patents and a presence in more than 30 countries, InComm leads the payments industry from its headquarters in Atlanta, GA.
Today’s busy consumers often feel they don’t have time to purchase and play lottery games. That’s why Linq3 provides faster, more convenient and secure ways to play and win on-the-go. Linq3 is a U.S based innovation and technology company focused on transforming the Lottery industry. Headquartered in Atlanta, GA, Linq3 designs, builds and markets state-of-the-art products and solutions for traditional and digital lottery gameplay. Linq3 holds regulatory approvals and state licenses that allow it to generate and distribute lottery tickets through a proprietary technology platform. This platform uses existing point of sale (POS) devices at major retailers across the United States.